In 2011, I got the call I’d been waiting for and a chance to come to a large media market. 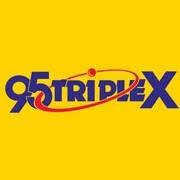 I took over as night DJ on Detroit’s Channel 955 (WKQI). I fell in love with southeast Michigan and didn’t feel like I worked a day during that time. I trended worldwide on Twitter, and more importantly spent time getting to know the wonderful and resilient people of Detroit. From 2013-2016, radio took me to New Orleans. I had the opportunity to run a station, serving as Program Director/Brand Manager for the wonderfully named Voodoo 104. 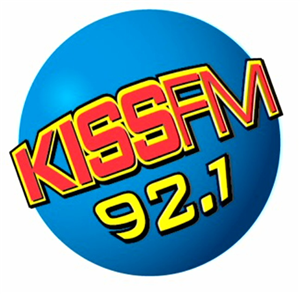 In this role, I was able to shape the brand of the radio station on the air, online, and on social media. I led a fantastic team and we doubled revenue, ratings, and web traffic. 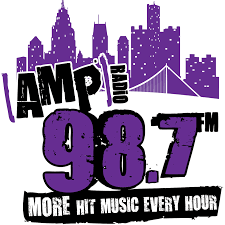 Since my return to Michigan, I worked over a year at CBS’s 98.7 Amp Radio (WDZH), and for a few months as a social media manager at a small IT/online content company. I’m now certified in Hubspot Inbound Marketing as well as Google AdWords. Throughout my career, I’ve loved creating meaningful content that resonates with different audiences. It always starts with writing but takes many forms. They include on-air, social media, web, podcasts, and more. I’d love to help you create and tweak your content so you can effectively reach your target audience, and drive revenue and loyalty.